Cluj-Napoca: 30% of the IT and software companies that will represent Romania at the leading technology event – Mobile World Congress 2019 in Barcelona, in February 2019 – are from Cluj-Napoca, Transylvania. 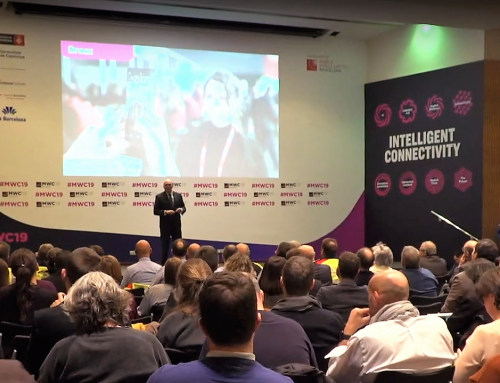 Romania’s participation at MWC 2019 is organized by ARIES – The Romanian Association for Electronics and Software and has constantly promoted the event in the last 5 years. Cluj-Napoca is the 2nd city of Romania, and it is known as the heart of Transylvania. 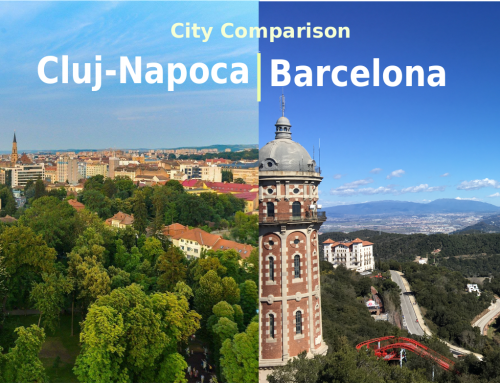 With strong software development and innovation related competencies, Cluj-Napoca outranks other cities from the region in size and volume of ITC start-ups, engineers and professionals employed in the sector. 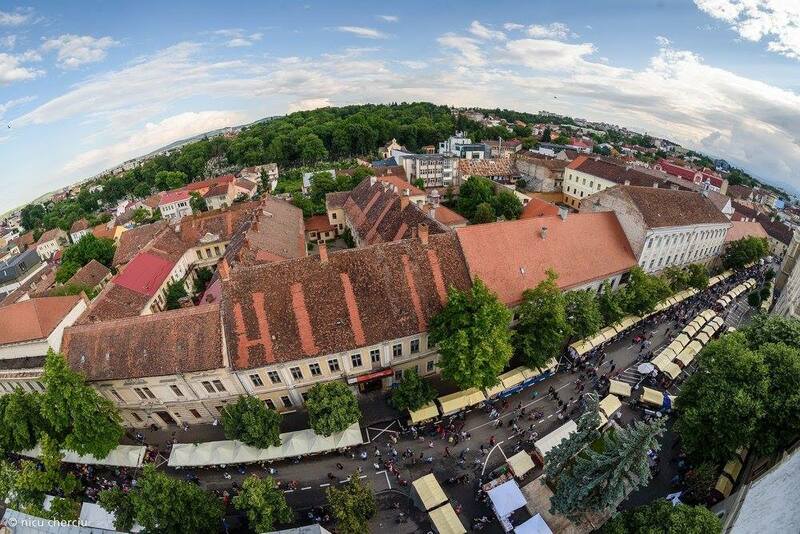 Cluj-Napoca is by far the most alive city of Romania, due to its 25% young population, its academic center and European events: Untold festival, Electric Castle festival, Transylvania International Film Festival. Cluj-Napoca Mobile World Congress delegation will be formed of 5 companies with services ranging from full life cycle software development, IT security, testing, web development to key-turn mobile applications development. These companies are Altom Consulting, Arobs, Artlog, Axon Soft and SOFTECH. Cluj-Napoca mobile technology representatives will join this year’s MWC exhibition that includes over 2,200 companies from more than 30 countries, and will deployed over 100,000 square metres, in 8 halls plus a lot of outdoor space around the fairgrounds in Barcelona. Anything and everything related to mobile will be there, and Cluj-Napoca delegation has the chance to showcase its IoT development, AI development, digital services and innovation capabilities. 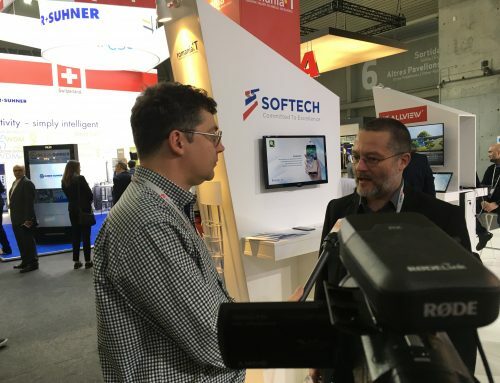 SOFTECH from Cluj-Napoca, will feature its IoT development capabilities, its artificial intelligence apps and complex mobile development capabilities. The company’s range of technologies and competencies include full stack development, rapid software prototyping and DevOps. 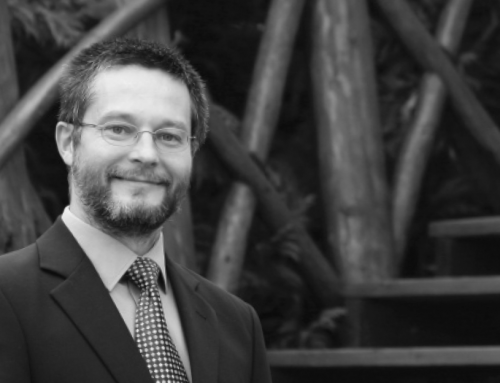 We have been delivering award winning solutions and high quality services for the past 20 years and we are still passionate about new challenges. 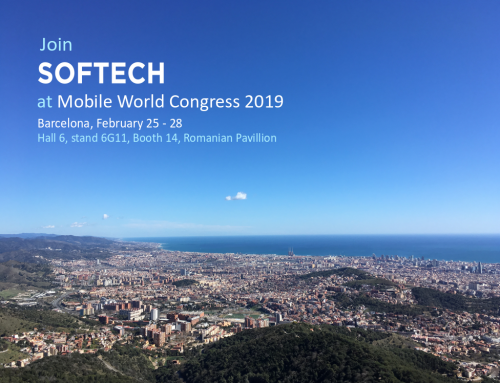 Get in touch with us at contact@softech.ro or meet us in Barcelona, at our booth in the Romanian Pavilion at the Mobile World Congress 2019.